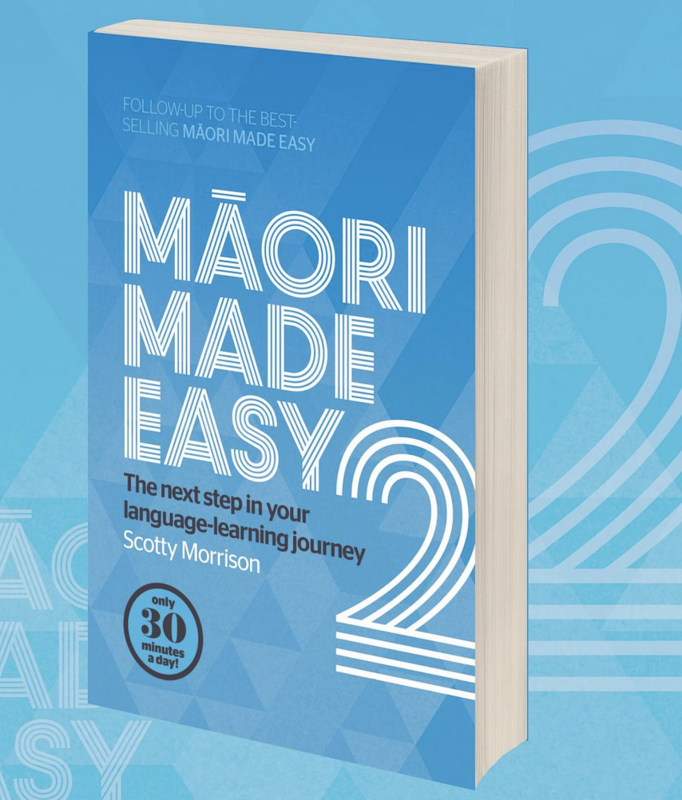 Scotty Morrison has created a follow up book to his Māori Made Easy with Māori Made Easy 2. This new offering provides the next step for Māori language learners, with another 30 weeks of 30-minute-a-day learning, and online podcasts to support the lessons. Here are the accompanying online podcast audio files for Māori Made Easy 2 for you to download. The files are .mp3 with most of them being 7 Mb in size. The title is a link for you to download the file or you can play using the player under each title.